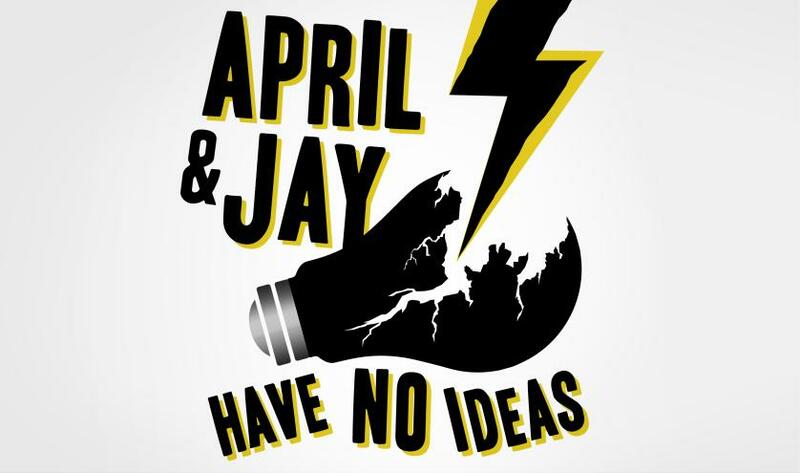 This week, April and Jay live up to their name because they had no idea what to talk about. They discussed their weeks, April talked about the crazy amount of movie theater trips she took, and they rounded it off with some craigslist ads. WARNING: This episode contains adult language that is not appropriate for all listeners or environments. 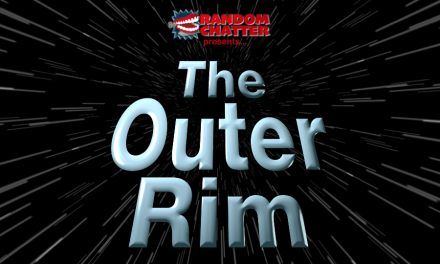 PreviousRandomChatter Interviews #2.1: It’s Erik! The Retro Convo, Episode 49 Escape from L.A.